I'm not sure what to make out of all of this. You may remember that one of the most popular file hosting sites has been taken down by a joint effort of authorities in various countries. Users of the service suddenly found themselves without access to their files, and while Megaupload certainly has been used to share copyrighted files, it has also been used by legit users for various purposes. From an outside perspective, it looks as if the people responsible for the take down used at least some trickery to get file hosting services and the New Zealand police to comply with their demands. Part of what has been taken during the raids have been given back already, but the servers and files have not been handed over yet. 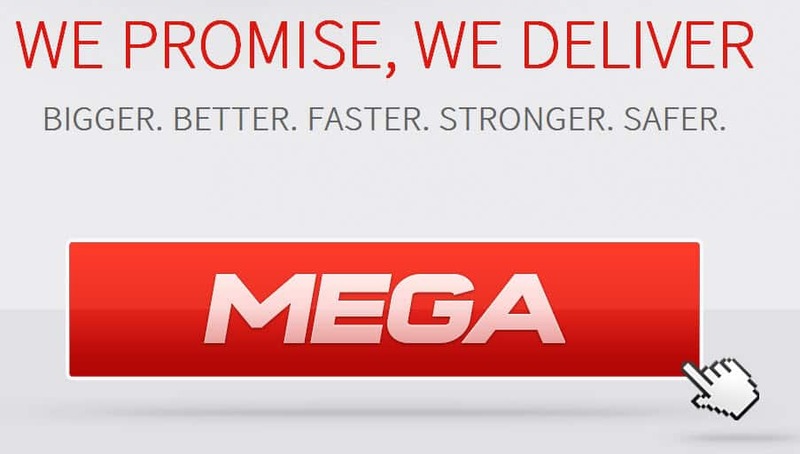 Since it is not clear if Megaupload domain names, servers and data will be handed back to its rightful owners, the operators of the service began to develop and tease a new service they called Mega. 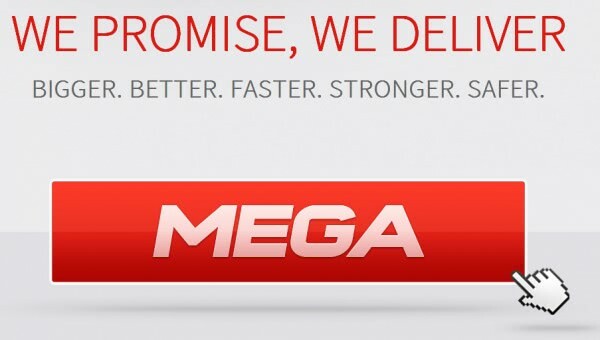 Instead of just launching a new version of the old Megaupload file hosting sites, Mega is more a version 2.0 of the site. One of the improvements of Mega is client side encryption and decryption of files. What this means is that only the user who is uploading the files, and users who get the encryption key from that user can decrypt the files. This in turn means that Mega itself has no information about the files hosted on the servers so that it can't be forced to use filter lists to block uploads of known copyright infringing files. This falls in line with the second new feature. Instead of relying on a few data centers in the world, Mega relies on lots of them in many countries and regions of the world. This should improve connection and download rates for users of the service since it is more likely that they can connect to a server close to their location. It also makes it difficult for law enforcement to take down all of the servers. Home of the future service was the me.ga domain, but after having been taken down by Gabon, it has found a new home at mega.co.nz. It is not really clear why the me.ga domain was seized by Gabon authorities, considering that no infringing or illegal contents were accessible on it at the time of writing. It remains to be seen if mega.co.nz will remain the new home, or if the site will be moved once again to a new domain. DNS may have not propagated yet. I can’t see that staying around for long. The general view here in NZ is that our new 3-Strikes Piracy law was really the US Government twisting the arm of ours, which has happened before. A quiet word in our Governments ear will have them jumping quickly to make Kim Dotcoms plans fall over.